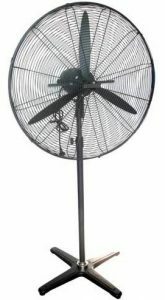 Fan will gives you relief specially during hot summer. 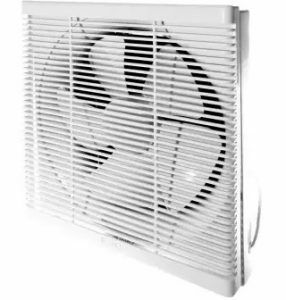 It can cause of dry skin, dehydrate and even lazy to move. 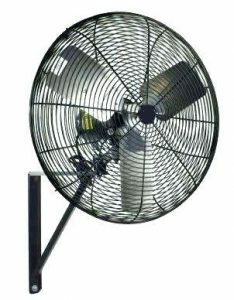 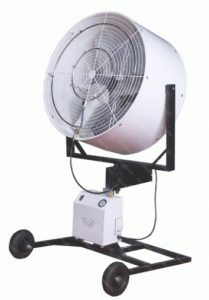 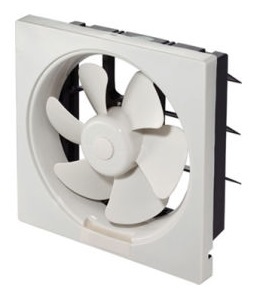 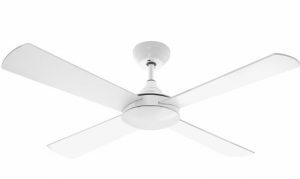 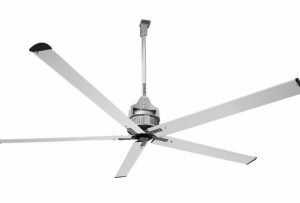 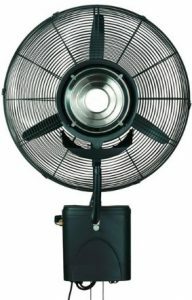 We have a wide variety of fans, it could be a mounted, pedestal and even for mists. 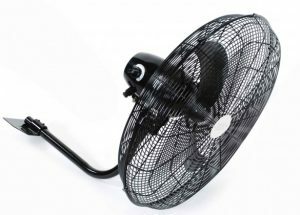 It is recommended to all types of weather. 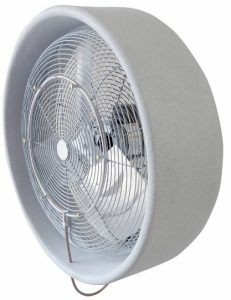 It can cool people even the surroundings. 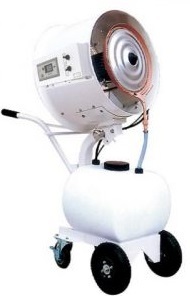 So there is no need to worry cause here we are that will help you to solve your problem. 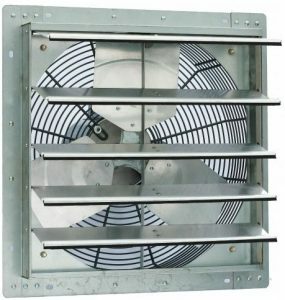 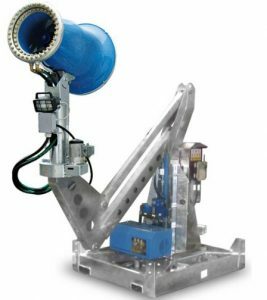 We have a wide range of products from personal use to industrial or commercial fans. 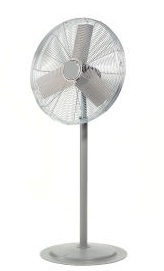 Pedestal Fan will keep you relax with a quiet operation that you can keep inside the office or home. 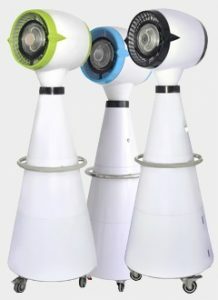 It has a multi function and air circulation with 3 speeds.